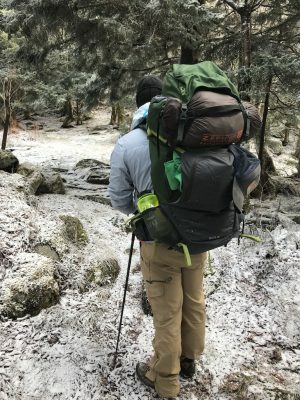 I was able to take the Revol 65 on the Black Mountain Crest Trail in some cold, wintery conditions. 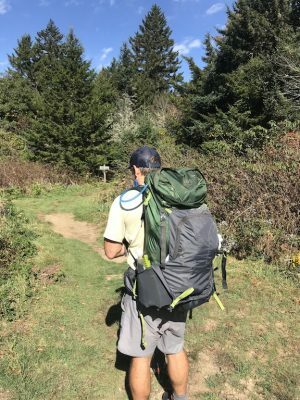 The conditions and difficulty of the trail provided the perfect final proving ground for the backpack. 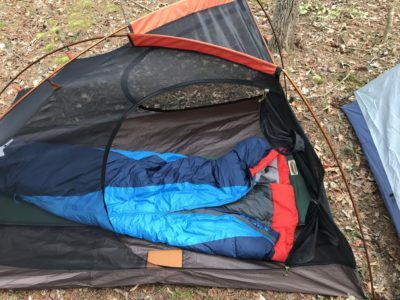 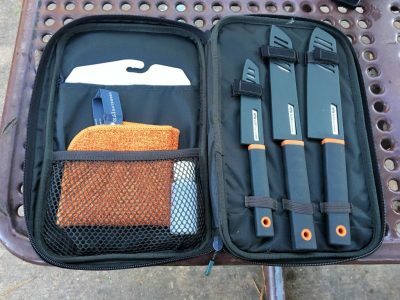 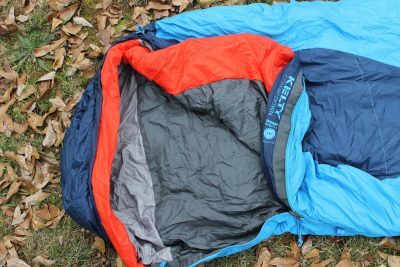 Click here to read my final review and conclusions on the Kelty Revol 65 backpack.